A release could be any time in April, but there’s no solid date or confirmed naming as of yet. Given Microsoft’s troubles with releasing previous Windows 10 versions, a definite release date isn’t always locked in. Last year’s April 2018 Update was pushed out on April 30. Similarly, the October 2018 Update didn’t make it to PCs until well after the month of October. A dark mode to Windows 10 was introduced by Microsoft in 2018, and a new light theme is now coming to add some overall contrast to the operating system. This is the first noticeable change with this update. The theme makes it so that both the Taskbar, Start Menu and Action Center a brighter and lighter white color. There is also animproved Start Menu. 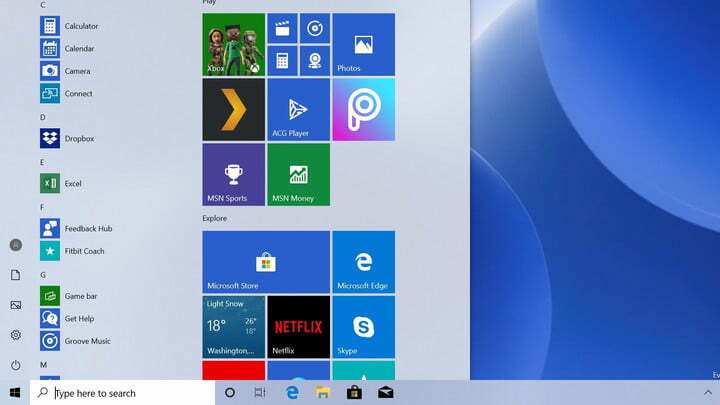 When installing the April 2019 Update from fresh to a new computer, you’ll notice that it has a single column, and fewer pre-installed apps and live tiles. 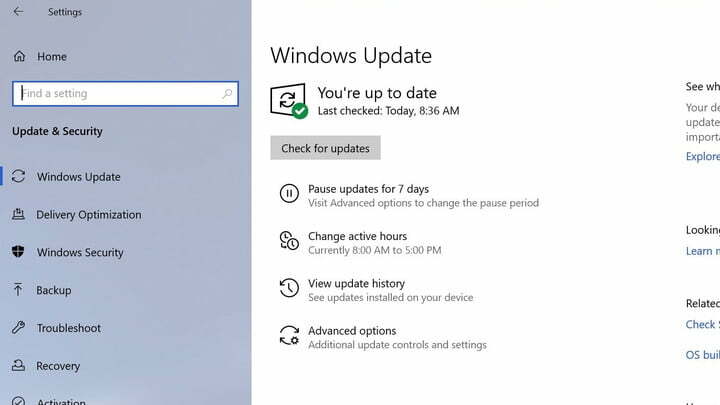 Due to previous experiences with updates failing , Microsoft is enabling consumers running Windows 10 Home to pause updates for up seven days. This option was only previously for Windows 10 Enterprise and Professional users, but with a 35-day limit. It should give you more room to read up and decide on when to install Microsoft’s monthly updates and skip out on the headaches. This will however, take an additional 7gb of storage for installing general updates. 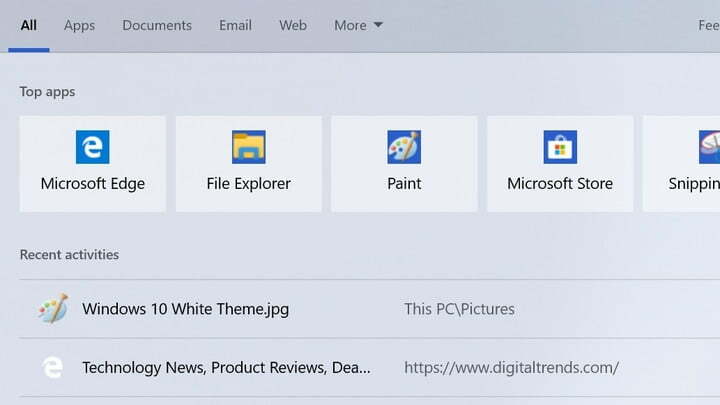 Designed to keep your PC secure, and efficient with the latest Windows Updates, this new space cannot be removed from Windows 10. It also for use by apps, temporary files, and system caches as your PC sees the need. The size of the reserve depends on your system, so you might want to consider removing some files on your hard drive to prepare.